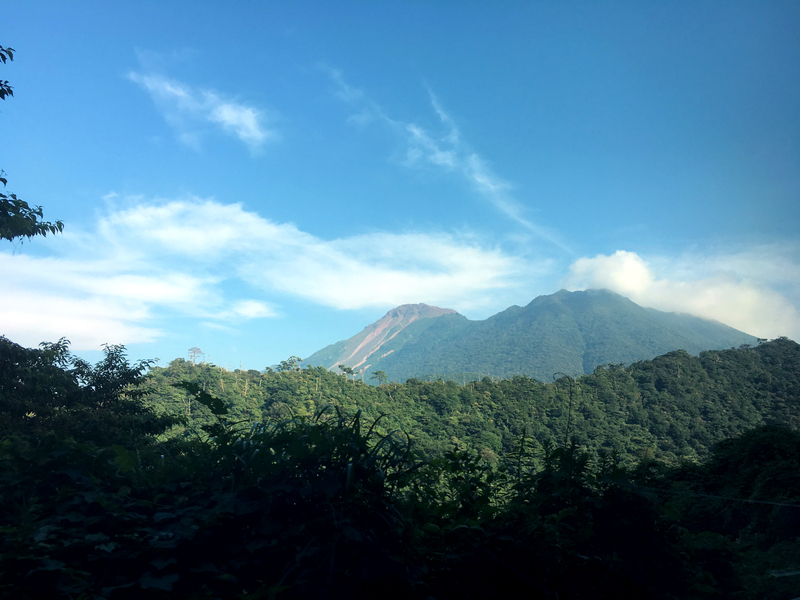 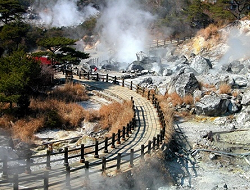 Unzen Onsen is a hot spring resort town near the peak of Mount Unzen. 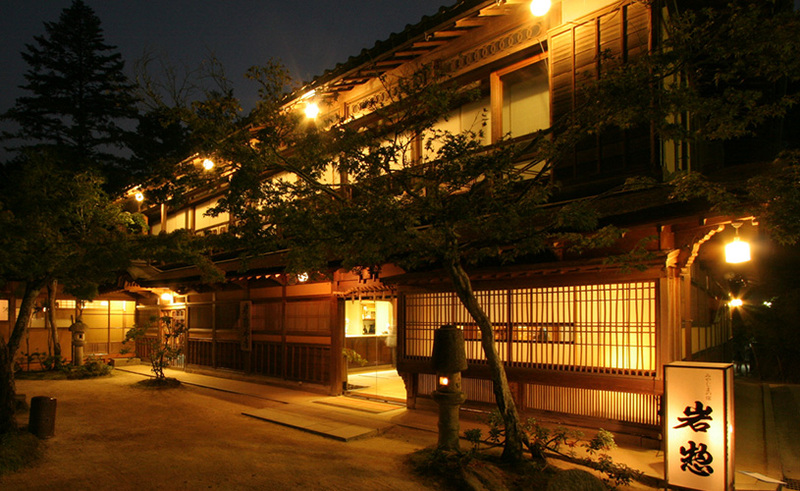 Not too far from Nagasaki, the area originally developed as a temple town that in its prime was large enough to be compared to Koyasan. 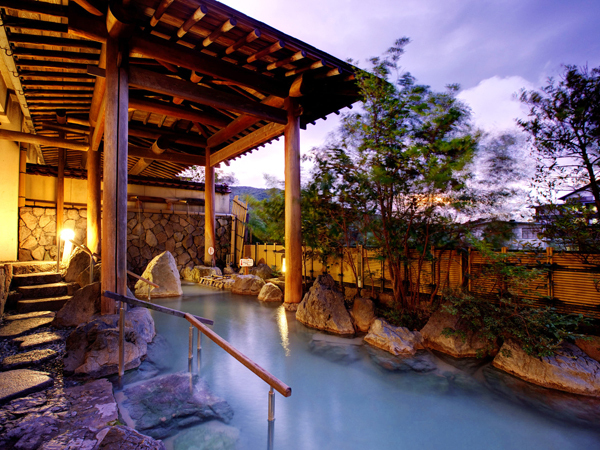 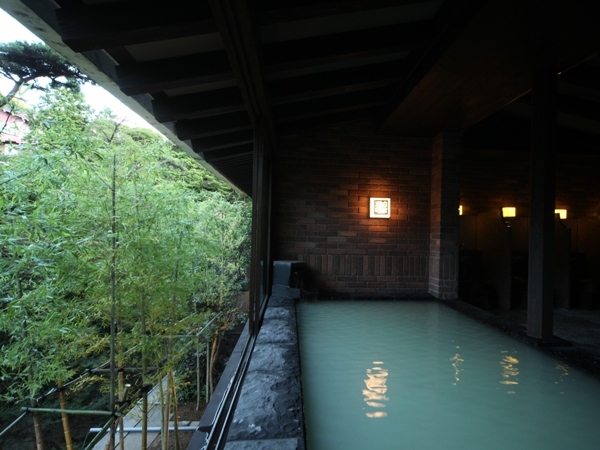 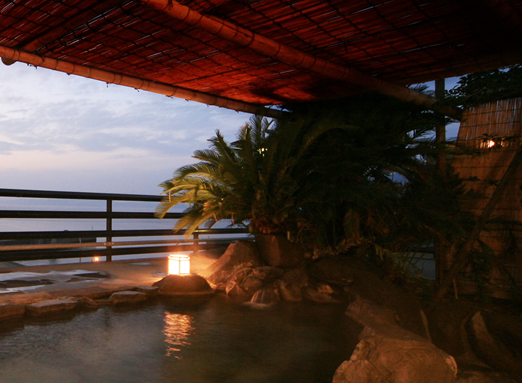 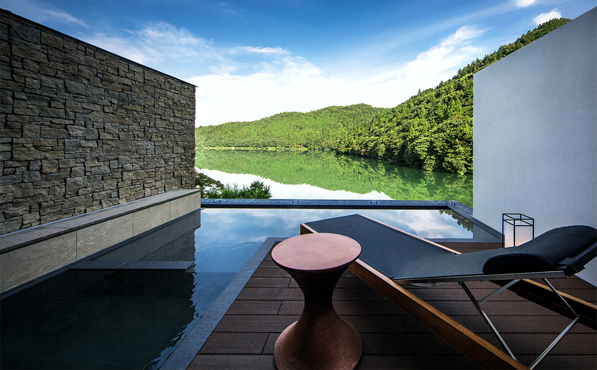 For more information about Unzen Onsen please see our travel content partner Japan-Guide.